We have seen a couple of different wooden computer mice before at Geeky Gadgets, but none as stylish as these wooden computer mice made from exotic woods by Russia’s AlestRukov. 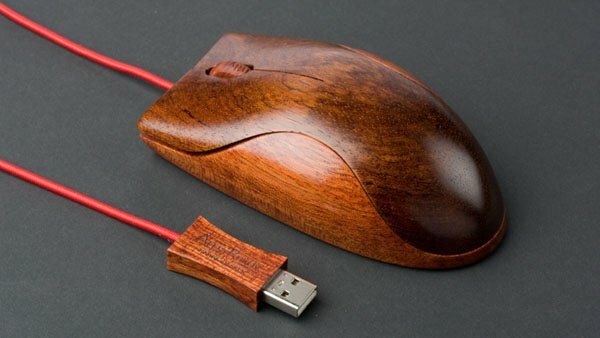 Each of these wooden computer mice has been handcrafted from sustainable woods, and then carved sanded and polished with linseed oil and carnauba wax. 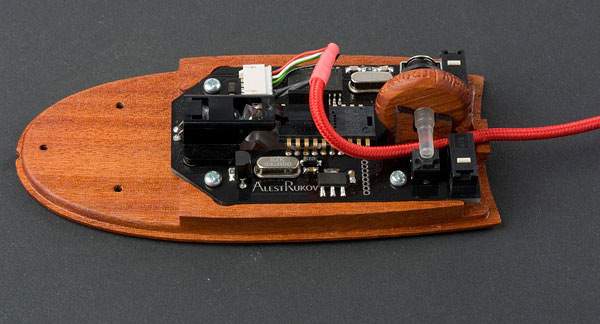 AlestRukov computer mice are eco-friendly alternative to harmful plastic gadgets polluting our world. 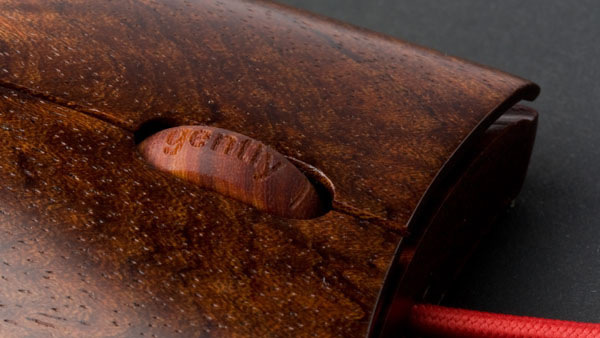 The idea behind the product is to get the maximum out of natural materials and extend lifetime warranty. AlestRukov computer mice have warranty coverage of over 5 years and can be upgraded to extend the service. 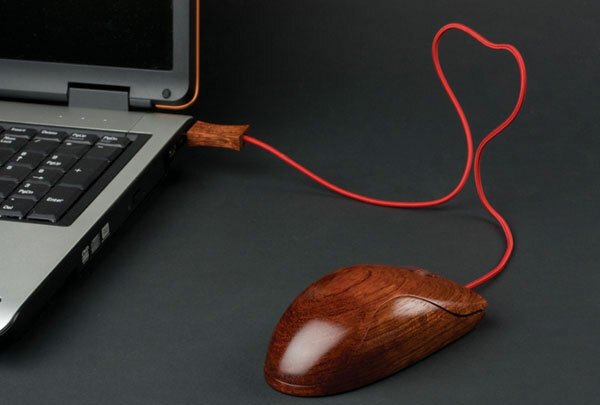 Head on over to Behance for lots more photos one these cool wooden PC mice.